Can you please tell me where to locate the online support community? We will have the online support community centralised on our Zendesk mainframe. This service will be made available soon. We will be sure to notify all licensing customers with new details as it becomes available. 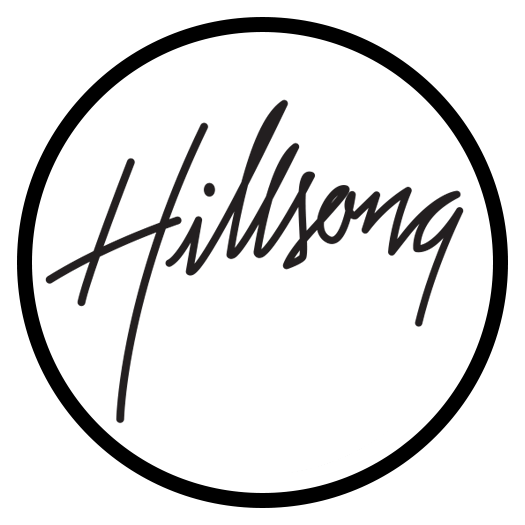 For further information, please contact our team at licensing@hillsong.com.